Just set up a Diigo account for my students to use next year. 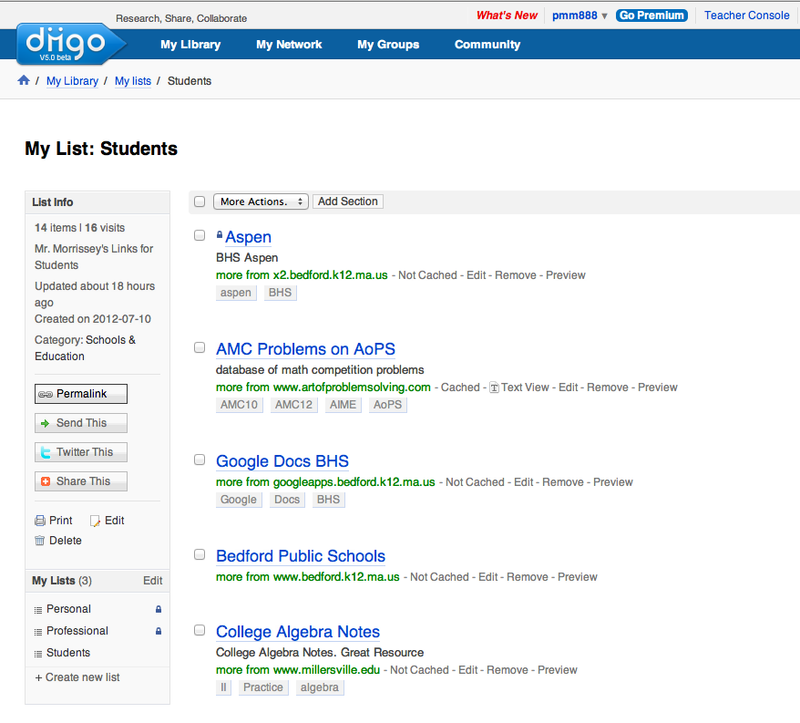 Diigo is an online bookmarking, highlighting, and list making program that is really easy to use on the iPad. p.s. 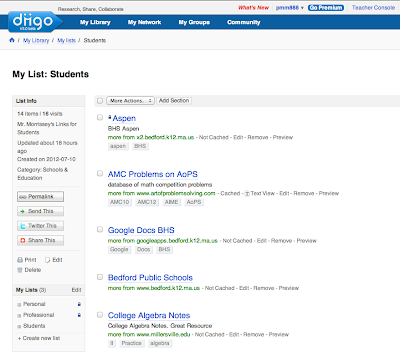 Below is a Screen Shot of my Student Diigo page.